This toy train ( No 52455 )starts from Kalka and will take you to hill station Shimla. 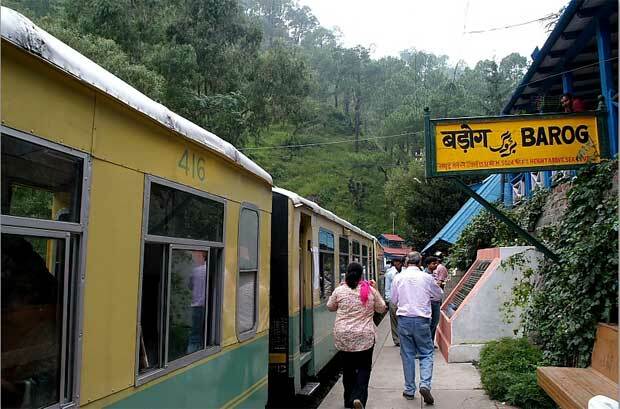 This train runs on narrow gauge track from Kalka to Shimla. The previous connecting train is same Himalayan Queen starts from Delhi ( Hazrat NIZAMUDDIN ) at 5.25 AM and it passes through New Delhi station at 5.40 AM ( Check exact time table from Indian railway website ), the arrival time at Kalka for this train is 11.10 . You can also reach Kalka from New Delhi railway station by Kalka Satabadi Express. There is a time gap of 30 minutes between arrival time of Satabadi and departure time of Himalayan Queen from Kalka. Satabdi 7.40 AM departure from New Delhi and arrival at Kalka at 11.45 AM. Himalayan Queen starts from Kalka at 12.10 PM. After getting down from broad gauge train at Kalka , walk towards your engine side. At the end to your right side will be the narrow gauge track and platforms. There is a booking counter on this platform. Food stalls are there so you can pack your lunch. Food is not served in this train ( it is served in Shivalik Exp ) so you can collect your packed lunch of rice and roti from the platform. However you will get snacks in stoppages as this train has many stops in between stations. Some time this train stops to give way the down side trains as this is a single track used by both ways. Most of the time valley will be at your right side. After getting down from train you need to climb up to reach the main road. You can take the help of porters; they will take you to the hotel and ensure a room for you. Any way they will get their commission from the hotel owner but there is nothing wrong in engaging them if you don't have any hotel address or prior booking. 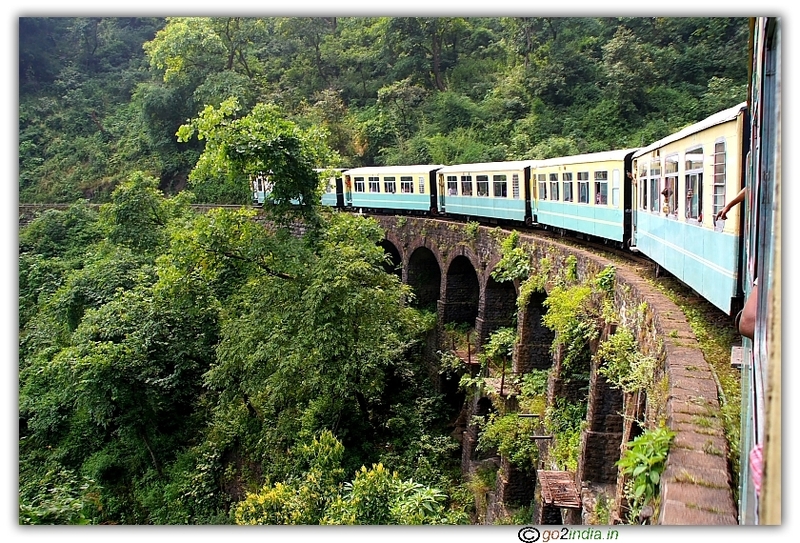 I was planning a trip to Barog and thought of enjoying the journey from Kalka to Barog via Toy Train. The timings that suit me are that of Himalayan Queen. Could you please suggest about the quality of this train etc. and what will be the charges. Last but not the least how much time it will take to reach Shimla. Please mail me as soon as possible.because I have to plan according to that. i am from lucknow (u.p. 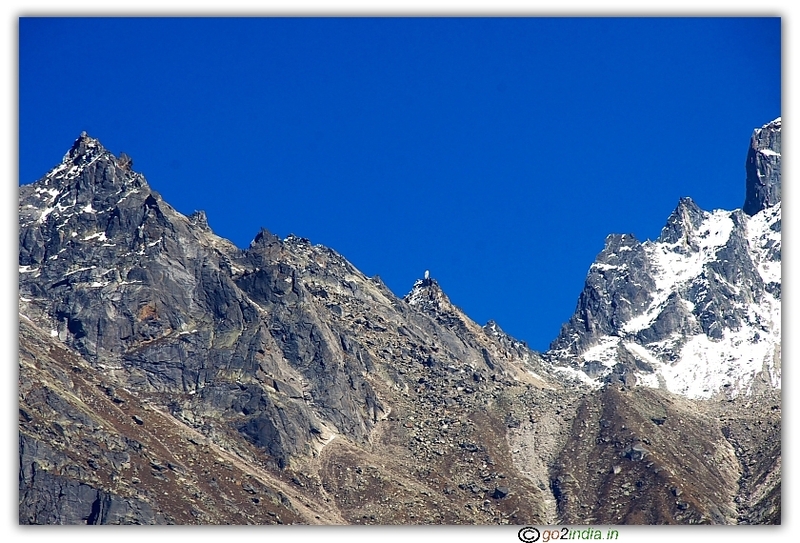 ), i want to know about the easy way to come to shimla from lucknow. please tell me. 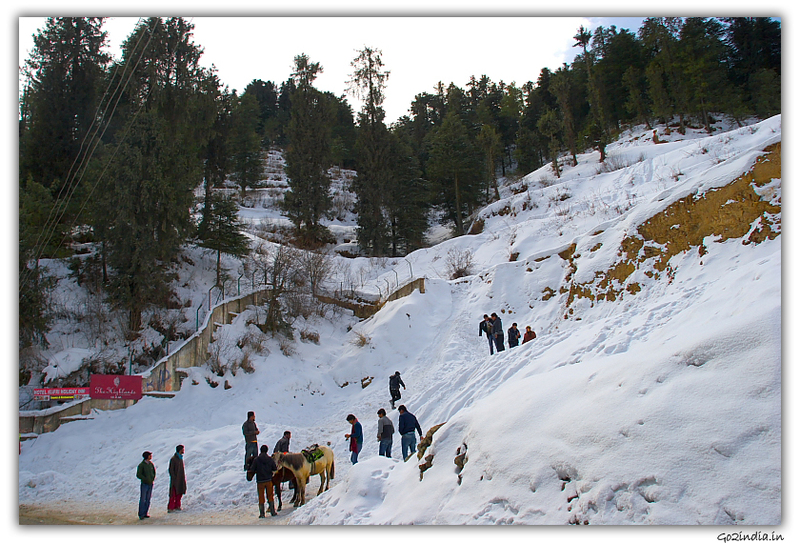 please come and feel the fun of shimla. 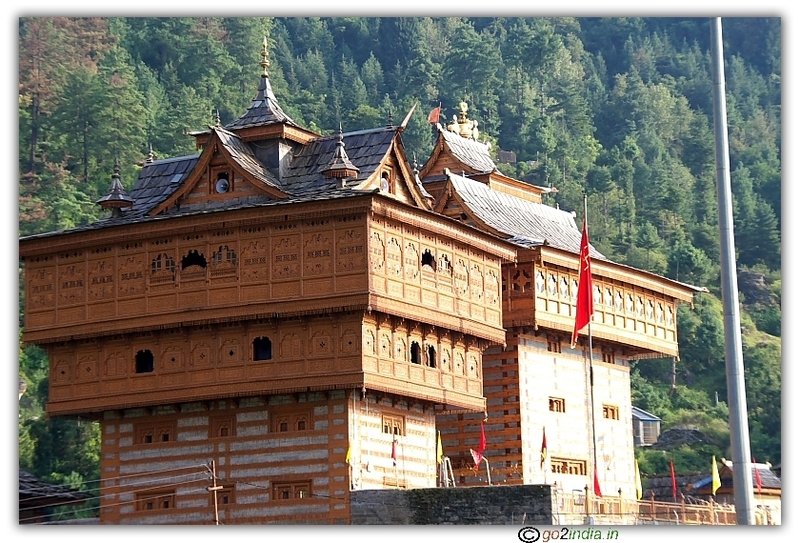 I plan to visit Simla and manali during the first week of may2011. Could you suggest a few reasonable hotels for my stay? I also plan for shimla during the last week of may 2011.I will stay at shimla kali bari.shimla kali bari is the best lodge for family staying.I already send my booking request to shimla kali bari chif. hi...we are planning to visit shimla on 15th, Do you have any idea about the timing the toy train from kalka to shimla and shimla to kalka??? hi plz tell me the no of seats in rail motor for passangers. my seat nos. are 16 & 17 in C4 coach of Himalayan queen.are both seats adjoing each other? secondly is there any of the window seat.Plz help me out. i had booked my ticket for himalayan queen.At the time of booking on irctc.com it shows ac chair car but it is general chair car.So what is wrong with me plz help anyone who had face same problem ago. hi plz tell me the no of seats in himalayan queen for passangers.